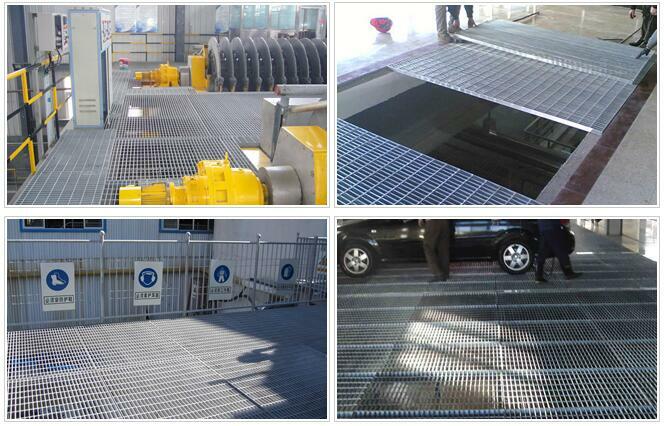 Steel Grating - Buy Steel Grating Product on Anping Pengming Hardware Mesh Co.,Ltd. 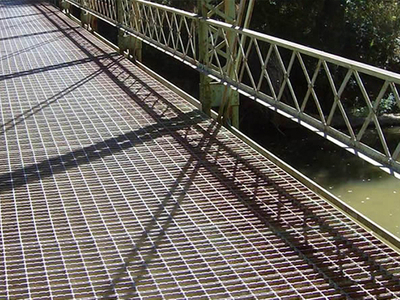 Steel Grating is made of flat steel and bars by welding with certain distances. It goes through cutting, opening, edging and other processes. The products enjoy the features of high strength, light structure, high bearing, convenience for loading and other properties. 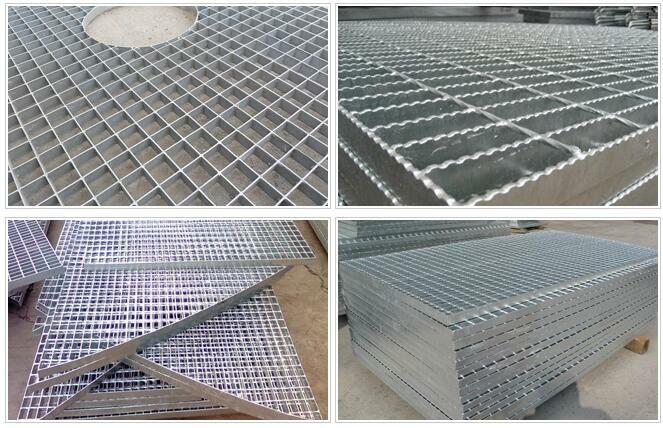 Steel Grating is made of flat steel and bars by welding with certain distances. It goes through cutting, opening, edging and other processes. The products enjoy the features of high strength, light structure, high bearing, convenience for loading and other properties. The hot dipped zinc coating gives the product excellent anti-corrosion resistance.